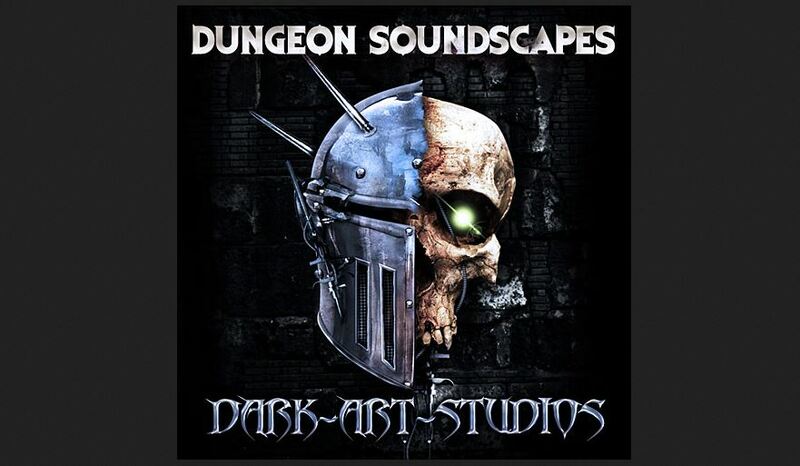 Dark Art Studios is here to help add some ambiance to your gaming sessions with 5 new Dungeon Soundscapes. Stop gaming with your little sister's Janet Jackson tapes playing in the background (she's still a thing, right? I'm not old! I'm not out of touch with pop culture! I swear!) and get some more appropriate music going. Besides, they're only £0.50 apiece. Why not try them out? Dark Art Studios now offer some exclusive background tracks to enhance your Dungeon Questing Games. there are currently 5 different tracks to choose from. The tracks are MP3’s and have a dark atmospheric sound design to them to further immerse you in your fantasy games. if the feedback is good we will be adding more to the selection.